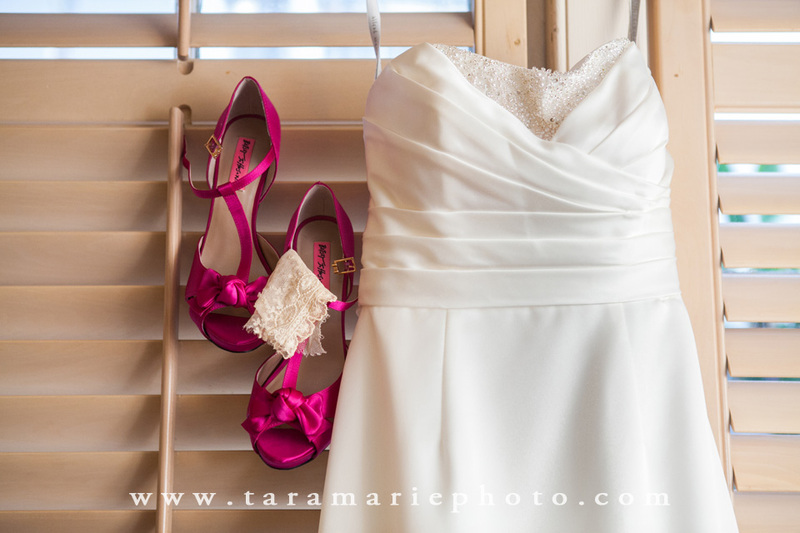 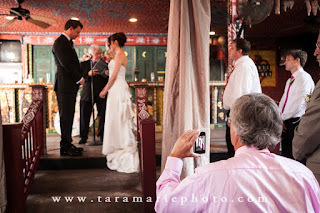 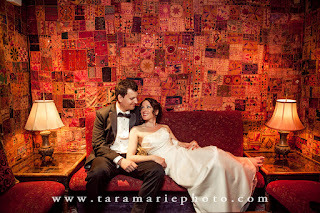 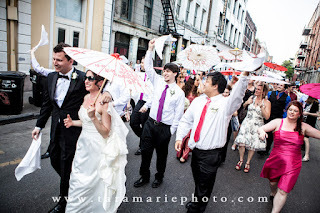 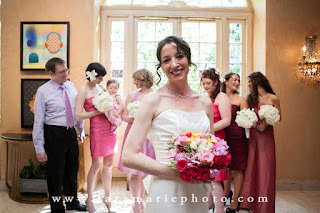 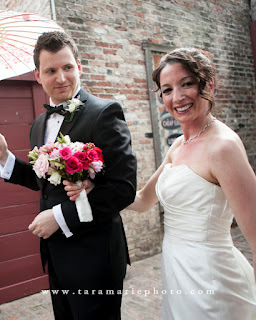 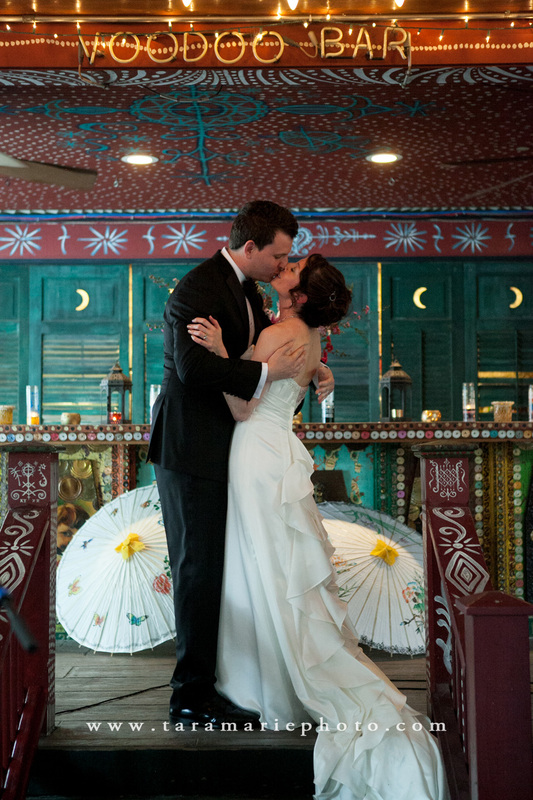 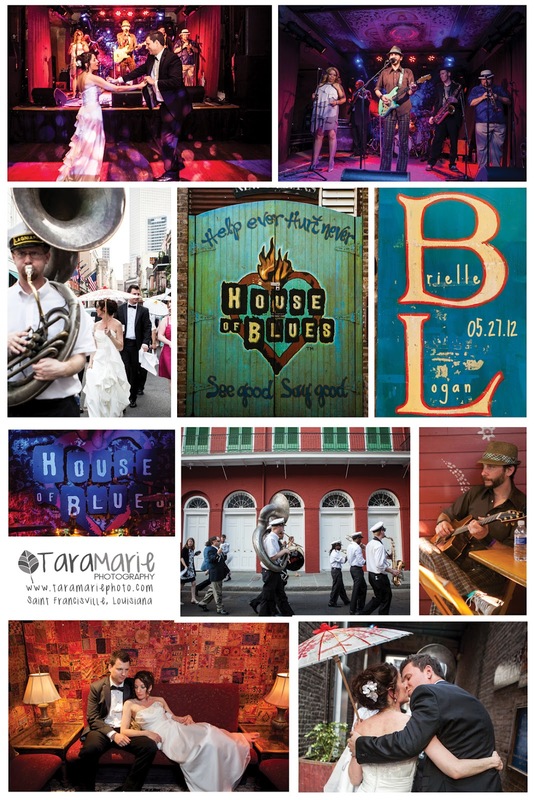 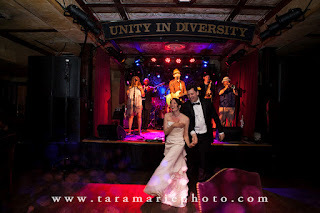 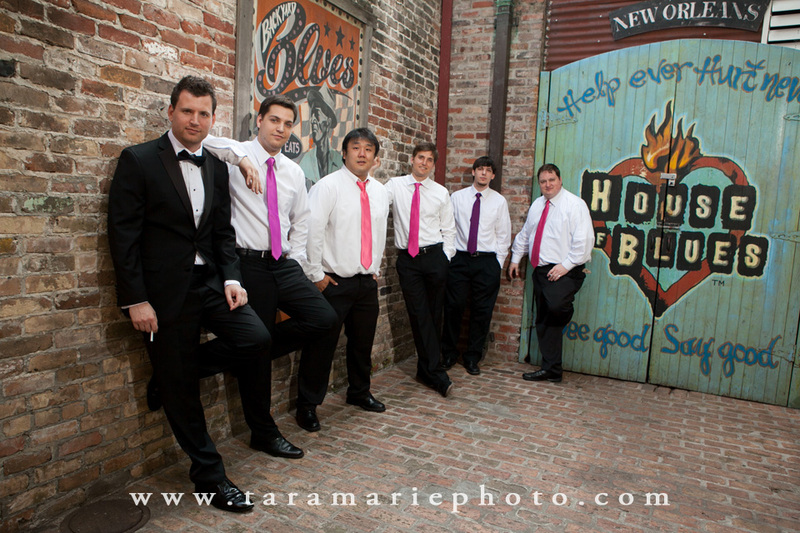 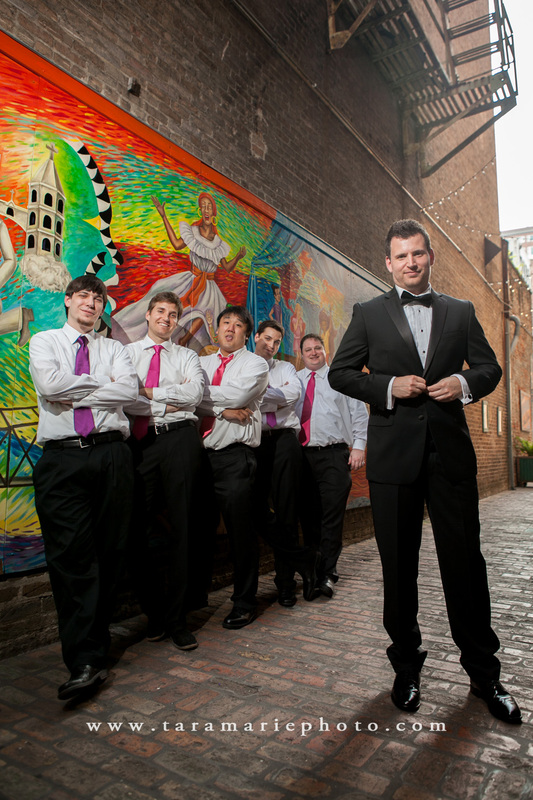 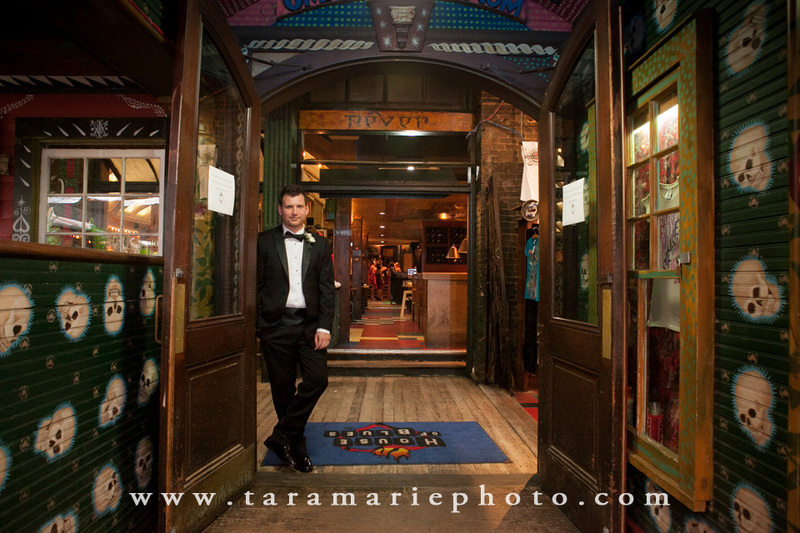 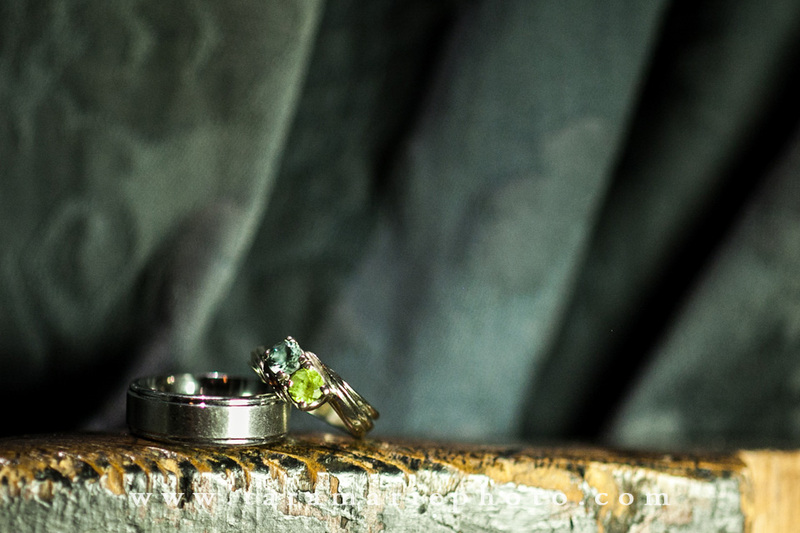 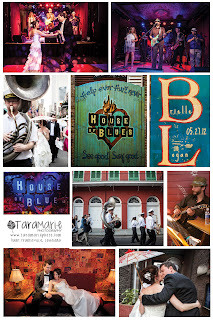 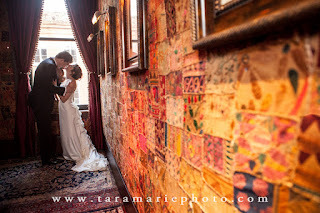 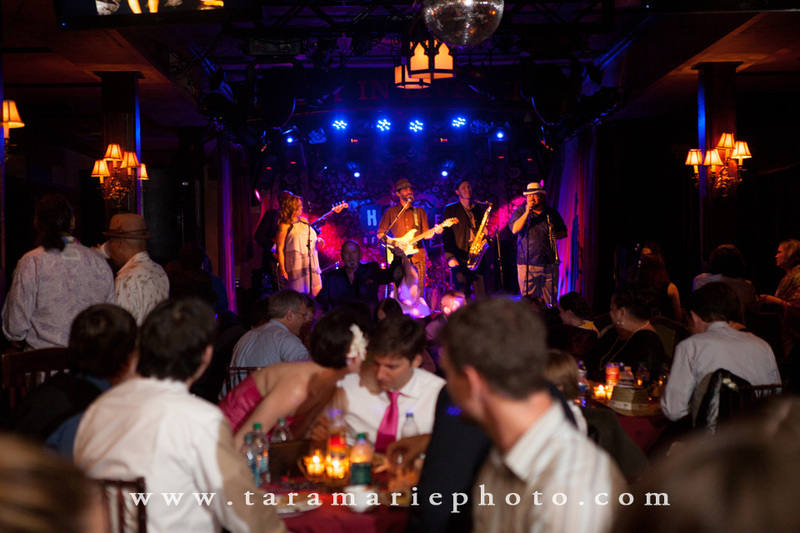 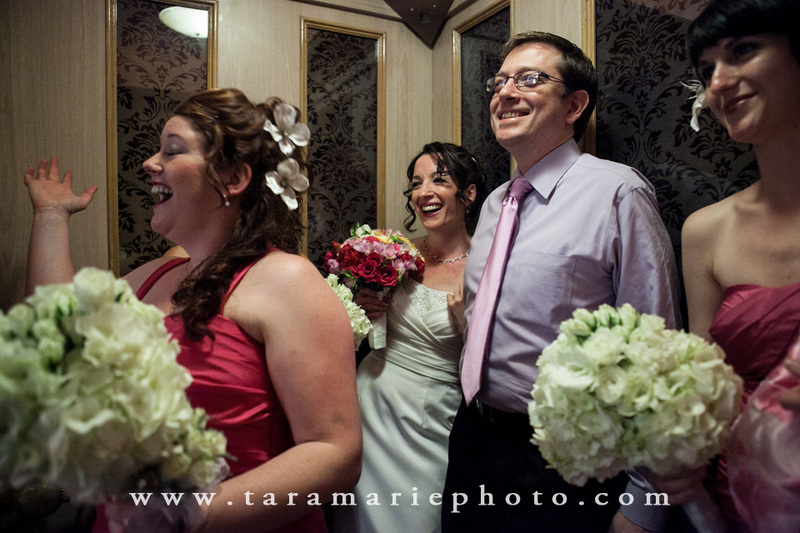 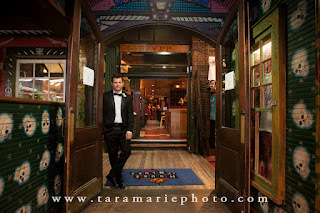 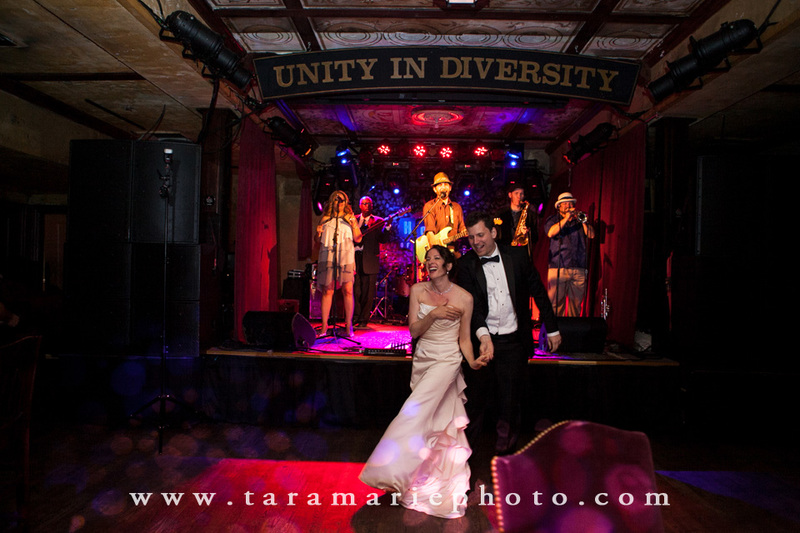 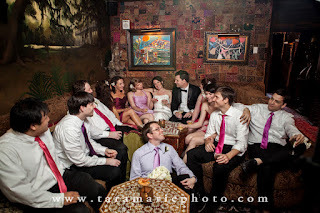 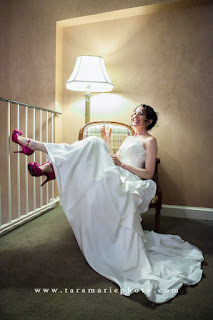 Brielle and Logan's destination wedding was a non-traditional one at House of Blues in New Orleans. 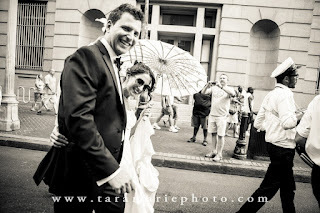 Normally I don't travel to New Orleans, but I have photographed Logan's brother, Warren's wedding last spring, and also Logan's brother's sister-in-law's wedding. So, I just couldn't pass up the opportunity to photograph Brielle and Logan's wedding, regardless of location. 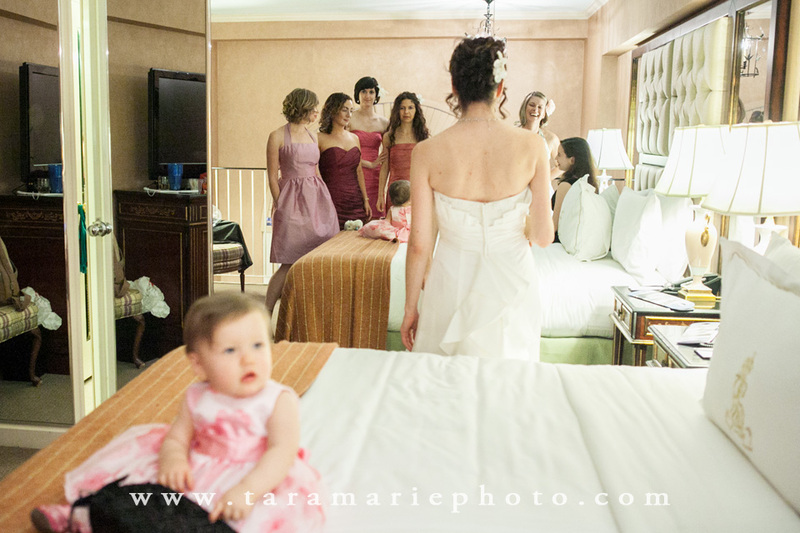 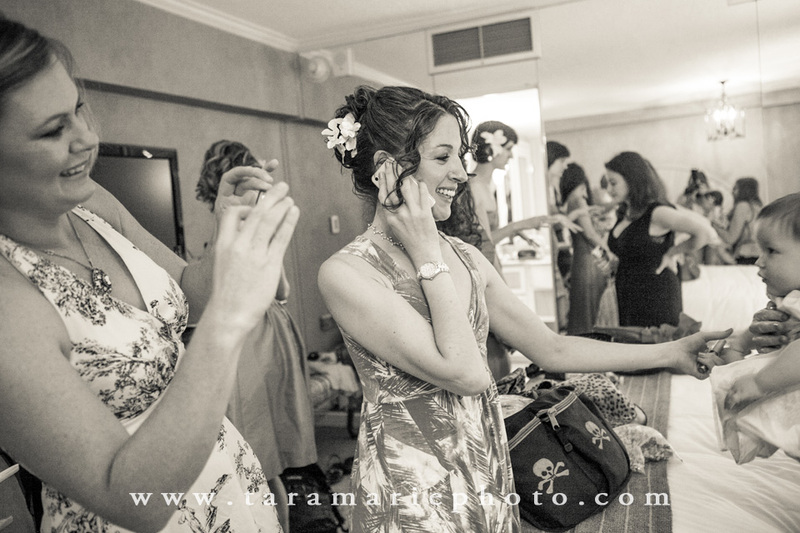 We began at the Royal Sonesta Hotel, where Brielle and her girls were getting dressed. 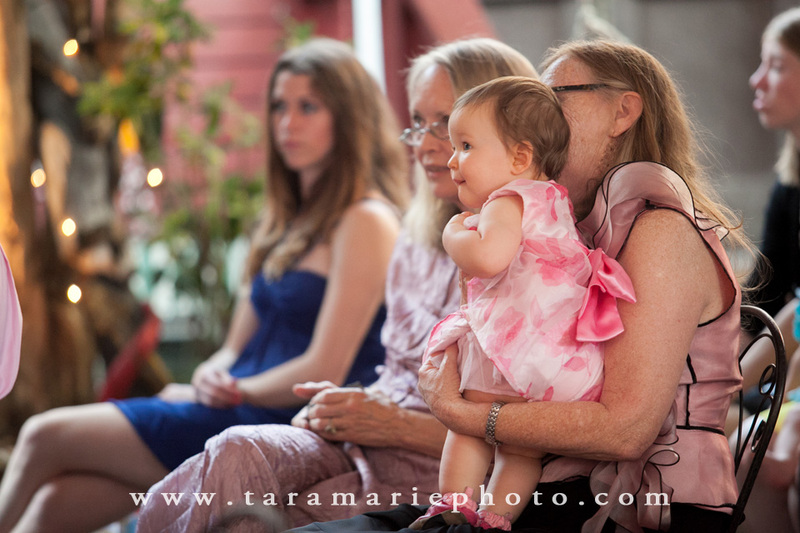 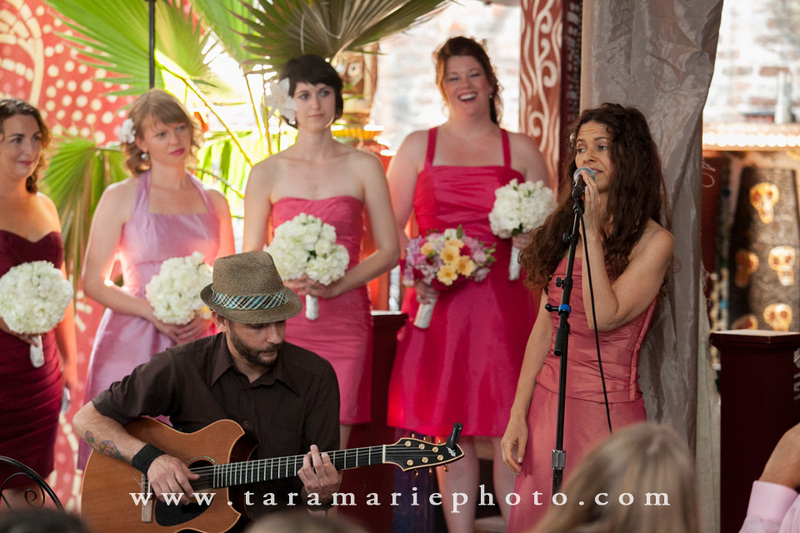 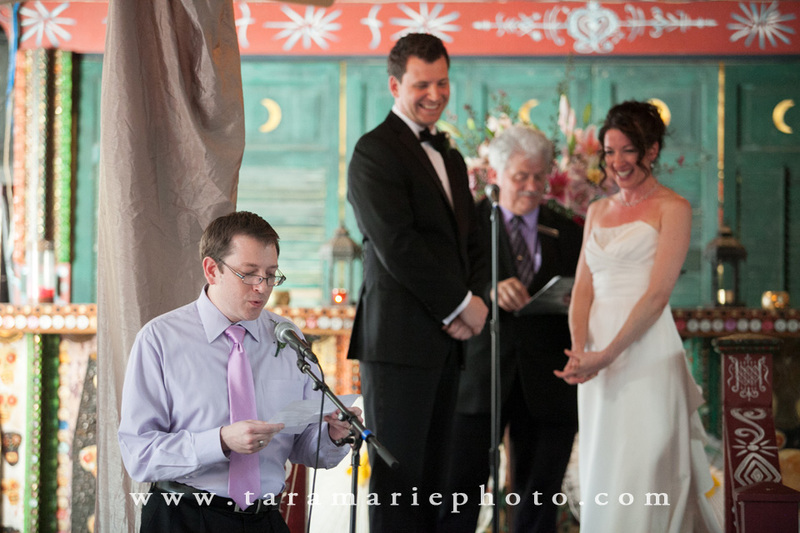 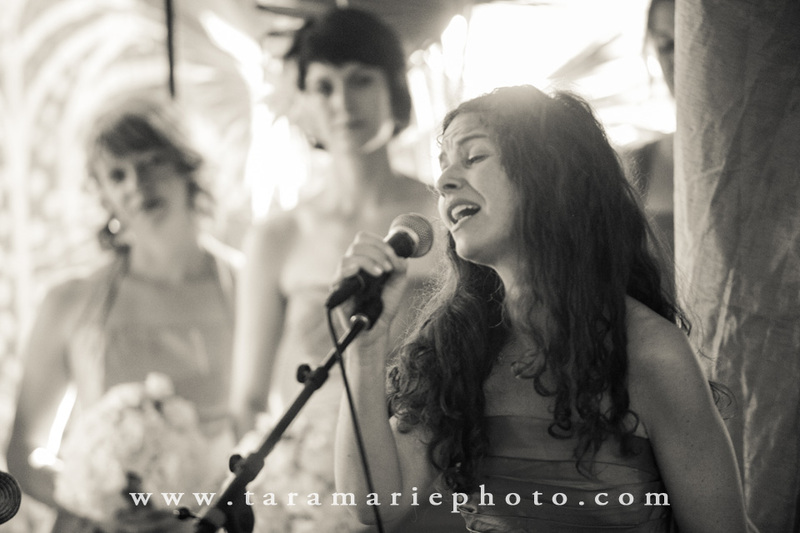 Then, we went to the House of Blues for the heartfelt outdoor ceremony in the garden. 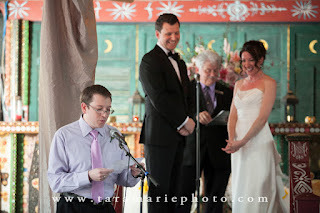 My favorite parts of the ceremony were the readings by friends and a live song by Brielle's girlfriend and the guitarist from the band. 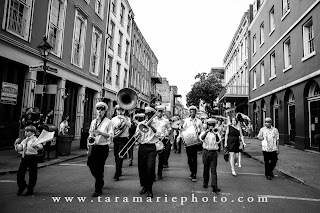 Then came my absolute favorite part- the second line on the streets of New Orleans. 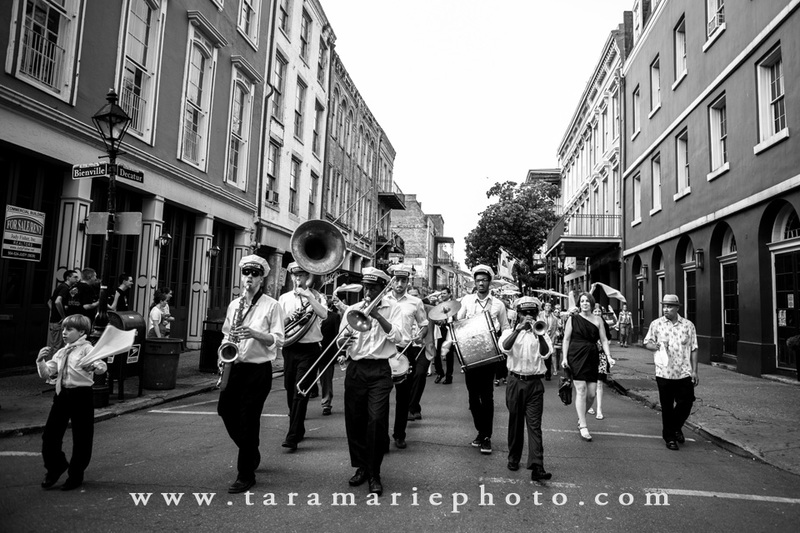 I had never experienced an actual street second line. It was so much fun! 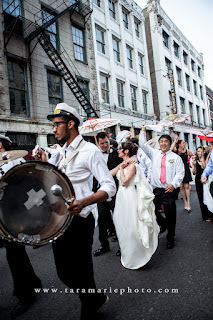 It was loud, boisterous, hot, and energetic. We made the block while tourists took pictures of the scene. 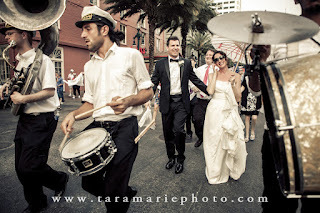 We stopped traffic. 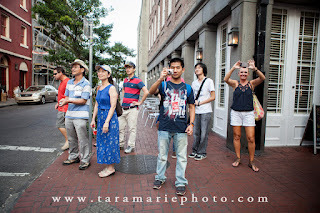 Tourists danced with us. 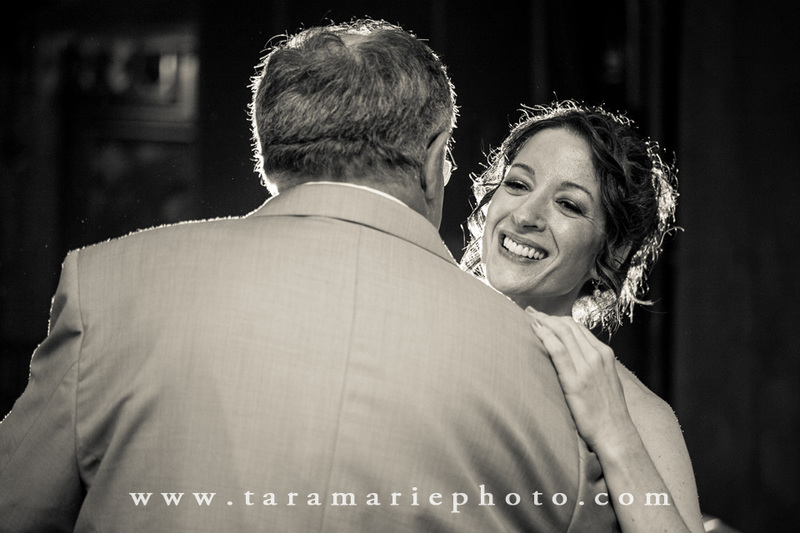 I had to snap quickly, but I'm very happy with some of the images from that experience. 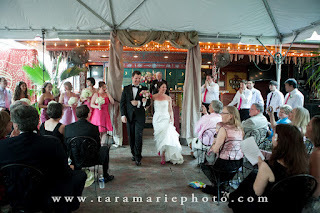 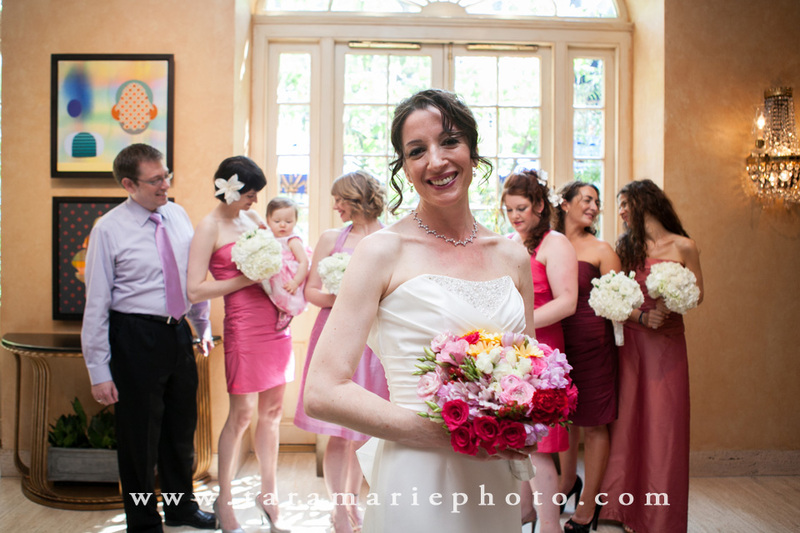 The reception had some great cajun-based food, a wonderful live band, and an intimate setting. 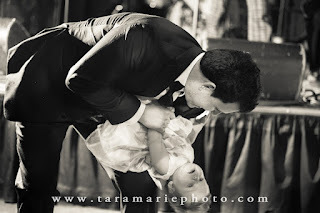 Although it was a celebration, there was also a sad element- Logan's mother was in her last days and was not able to make it to the wedding, so there were video cameras going live to her so she could watch from home. 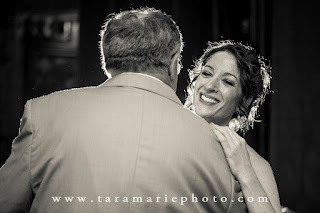 Thanks for letting me be a part of your special day and part of your family's celebration (again), Brielle and Logan.